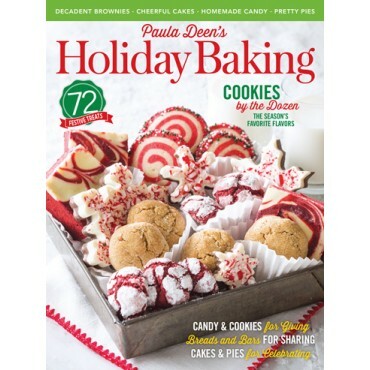 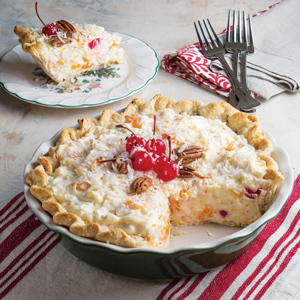 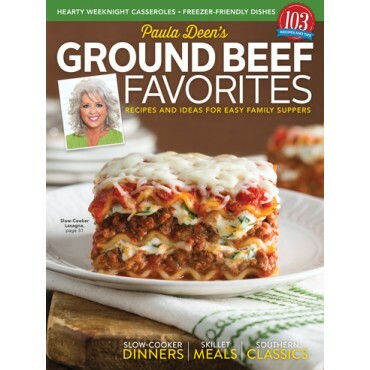 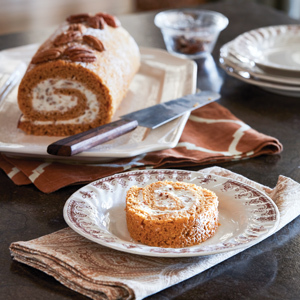 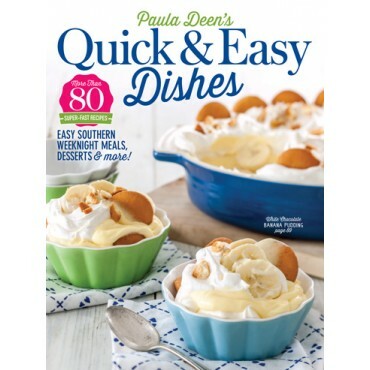 In this issue, Paula shares plenty of incredible recipes fit for any occasion, from decadent desserts and cozy beverages to delicious treats to give to loved ones. 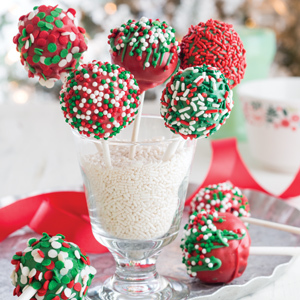 Christmas is right around the corner, which means it’s time to deck the halls and plan fabulous festivities for this magical season. 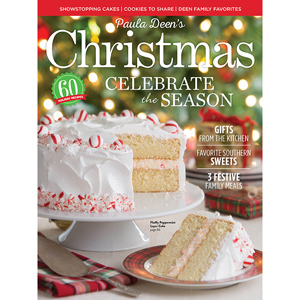 In this issue, Paula shares plenty of incredible recipes fit for any occasion, from decadent desserts and cozy beverages to delicious treats to give to loved ones. 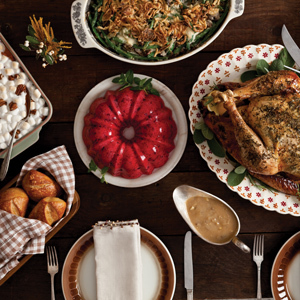 Paula’s Christmas dinner ideas include everything you need for a memorable Southern meal, and her festive decorating ideas will help you welcome your nearest and dearest home for the holidays.